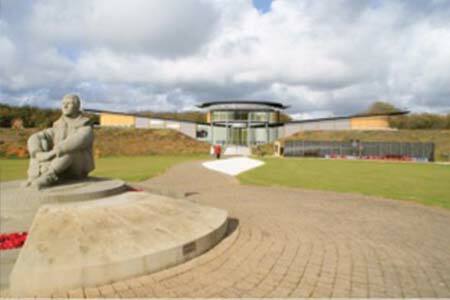 The Battle of Britain Memorial Trust was formed in 1990. Lady Aitken, the widow of Sir Max Aiken, DSO DFC, who commanded 601 Squadron in the Battle of Britain in 1940, was a founding Trustee and remains a Trustee. 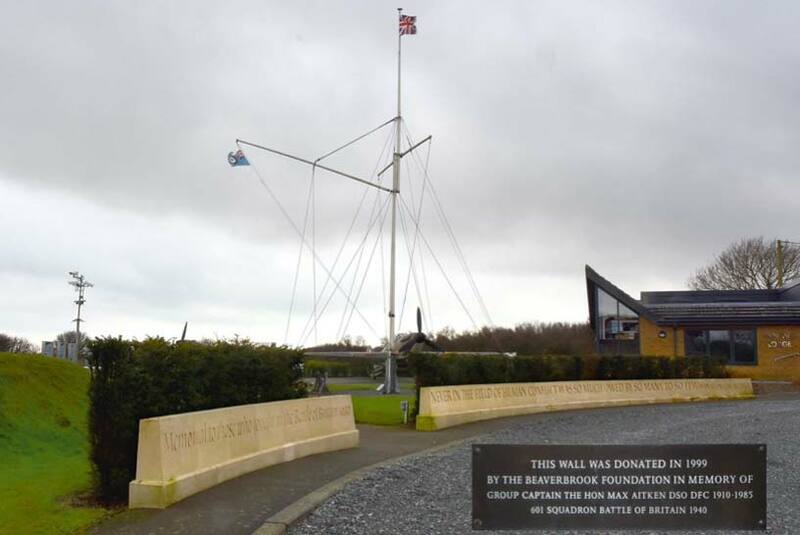 The Foundation contributed to the building of the Battle of Britain Memorial which was unveiled by Her Late Majesty Queen Elizabeth The Queen Mother on 9 July 1993. The Beaverbrook Foundation and the family have supported the work of the Trust since its inception, in particular providing support for the development of the Memorial and sponsoring the Trust’s annual Memorial Day, acknowledging the veterans. On 11 July 1990 the Beaverbrook Wall funded by the Foundation was unveiled by Vi, Lady Aitken. 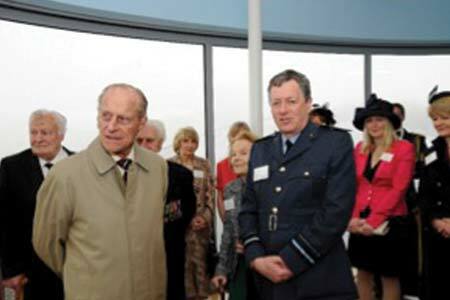 The Foundation made a major donation to the Wing unveiled by HM the Queen and HRH The Duke of Edinburgh on 15 March 2015. The Beaverbrook Foundation is not responsible for, and cannot guarantee the accuracy of, information on sites that it does not manage; nor should the inclusion of a link be taken to mean endorsement by the Beaverbrook Foundation of the site to which it points.